Domestic tourism safaris promotion company as a niche tour operator is focusing on Tanzania and the entire of East African region as well as our client’s well- being. Domestic tourism safaris promotion company is offering the widest range of programs to Tanzania and the whole East African region with special emphasis on quality visits and experiences. 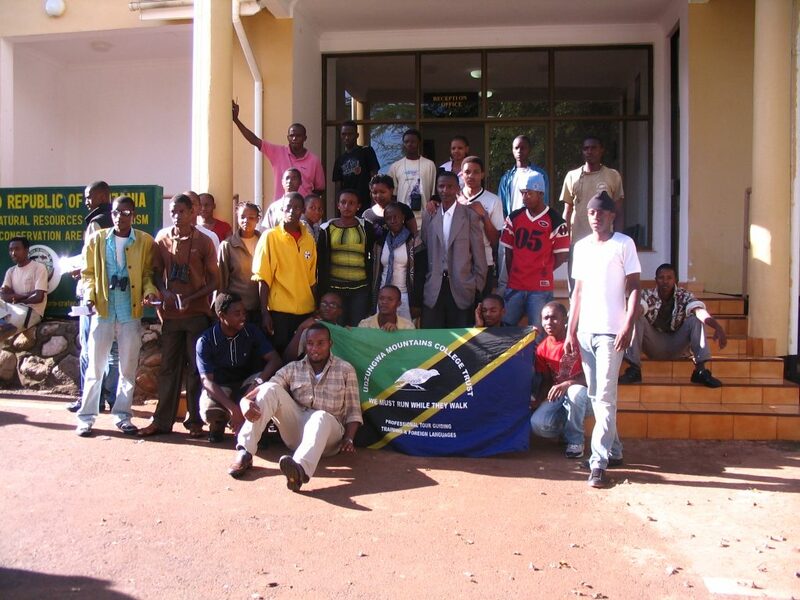 Domestic tourism safaris Promotion Company qualified Tanzanian and the entire of East African tour directors and guides are possibly the best in the industry and their knowledge of our destinations is surpassed. Domestic tourism safaris promotion company’s well-planned itineraries maximize vacation time with excellent pre- paid visits and features. Domestic tourism safaris Promotion Company will send you tour-enhancing documents, vouchers, carry-on bags, wallets-no skimpy e-docs. 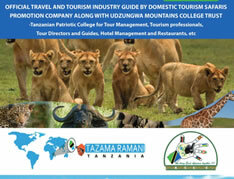 Domestic tourism safaris promotion company is focusing on quality control to maintain our standards of excellence. Hotels, meals, visits and special events are inspected annually. In- depth commentary on history, culture and heritage of East Africans.